Last week I talked about Kickstarter, which is one of the ways we’re making and getting our game worlds out to you, and so this week, let’s look at some of our other venues – because they are evolving as well! First, there’s DriveThruRPG.com, which is still our primary sales partner when it comes to PDFs and physical books printed on demand. We also use DTRPG‘s servers for distributing Backer PDFs to our Kickstarter backers as needed. DTRPG is an excellent fit for our business as keeping books on an eternal virtual bookshelf frees us up from paying for warehouse space for every book, plus they’re great to work with, and take care of the two types of ways you can get our projects: PDFs and PoDs. They continue to improve their set-up, and in fact, are migrating to cloud-based servers right now. They are working on bringing regular features back on line – including PoD ordering. So, if you have a slow-down or can’t get onto the site; that’s the reason. Try again, and rest assured they’ll be done their server migration bug-fixing very soon. Next, and I’m basically talking about these in the order we started working with them, are our friends at Indie Press Revolution aka IPR. We started working with IPR as a way for us to offer the various Deluxe or Prestige Kickstarted projects for sale after we shipped the KS backers their rewards. We always print more books than we have backer rewards so that we can replace damaged or lost rewards, and any extras past those we send to IPR. Over the years, they have also started offering some of the books we’ve Kickstarted in order to get them into stores on their site, where retailers as well as individuals like yourselves can order our projects. So, with IPR you can make an order, or you can ask your retailer to do so, and they have info and tools to help you make that happen. Right now, as pictured with this blog, and noted below in the Blurbs!, IPR has both the Deluxe Changeling: The Dreaming 20th Anniversary Edition, and the Deluxe Beckett’s Jyhad Diary just coming available! So if you missed out on their KSs, or have heard great things about either or both books, now’s your chance to own them! Geist 2e illustration by the legendary John Cobb. Studio2 gets mentioned a lot lately with our shift in running Kickstarters to get our game books traditionally printed and into retail stores. 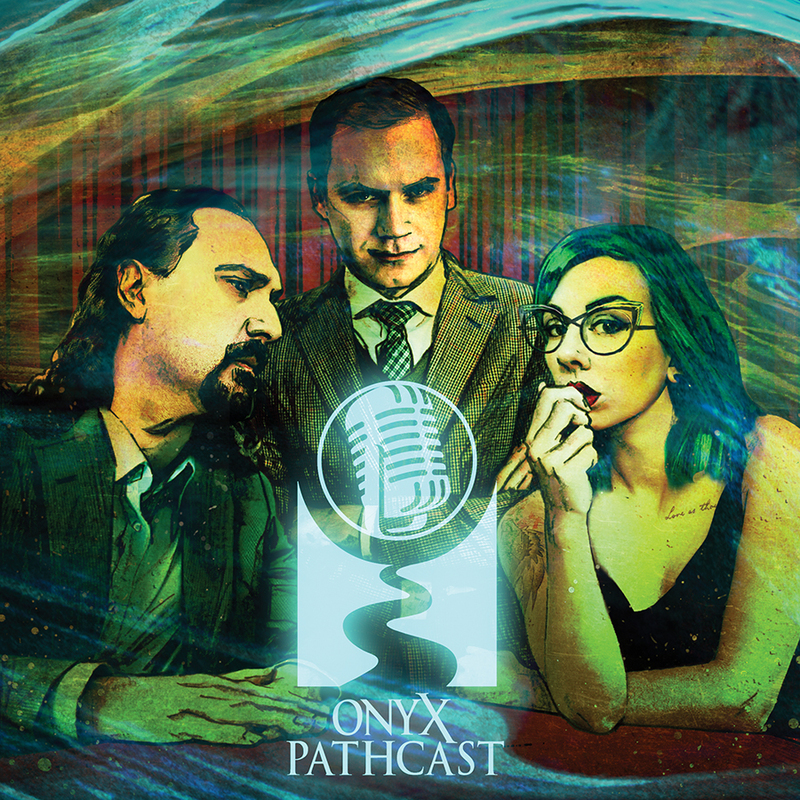 Their ability to fulfill sending out KS backer rewards and strong distribution network has made working with them an excellent choice for Onyx Path. The fact that they handle all the fixes that come out of shipping thousands of backer rewards per Kickstarter in an efficient and friendly way means that they complement James’ customer service efforts with our KSs. Which I certainly appreciate, and I hope backers do as well. We have been building up our “best practices” with Studio2 for over a year (or is it two?) with our creator-owned books, and then Changeling: The Lost 2e, and not long now that will all pay off with our Scion 2e double feature of Scion Origin and Scion Hero. Which will be the largest ship-out and the first time an Onyx Path owned game line is made available for distribution and retail for us by Studio2, so we’re pretty excited to see how it all works out! Trinity Continuum: Aeon illustration by Grzegorz Pedrycz. So those are the three sales partners we’re using to get our projects out to you. All can be contacted by retailers interested in stocking our books, with more and more of our projects being traditionally printed and available through distribution. Then we have our efforts on Amazon, with our fiction going up there ready for your Kindle, or over at B&N and for the Nook. Now that we’re putting books out via Studio2, you’ll also see those books available on Amazon. There are also the storefronts for the online gaming venues like Fantasy Grounds where you’ll find Scarred Lands material suitable for use while online gaming. Expect that our methods will evolve and change in those venues too, as we get more familiar with what people are looking for. That’s one of the reasons that we are experimenting with Matthew Dawkins reading the opening to the Scarred Lands novel Vigilant. (Available for free on DTRPG or on our YouTube channel). We wonder if some audio books might not fit into folks’ busy lives. NEXT UP! 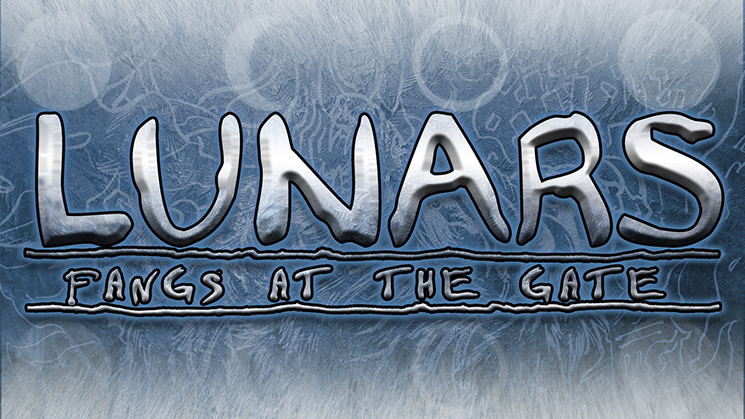 We’ll be starting the Kickstarter for the Deluxe version of EX3‘s Lunars on February 12th at 2pm Eastern US time – so don your beast forms and let loose a howl (or snarl or squawk or hiss) to let everyone know it’s coming! 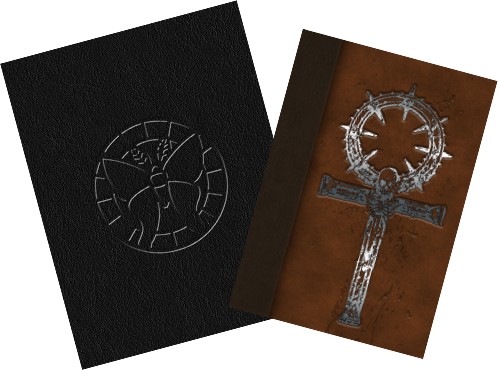 This Wednesday, we’re featuring Deluxe Changeling: The Dreaming 20th Anniversary Edition and Deluxe Beckett’s Jyhad Diary going on sale at Indie Press Revolution (IPR)! 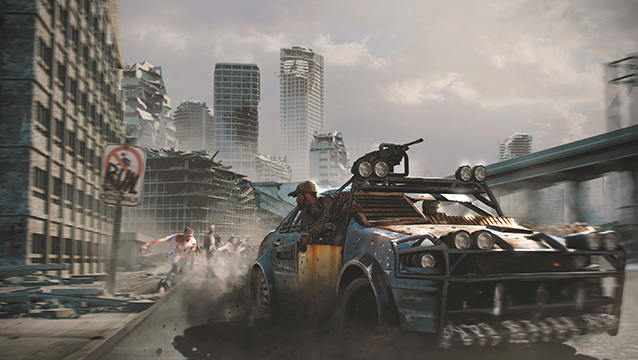 Dystopia Rising: Evolution – Waiting on last few. The Realm – More sketches in. EX3 Lunars – Assets getting finalized for KS page. In Media Res – Finals coming in. Hunter: The Vigil 2 – Finals for KS coming in. Shunned By the Moon – Need one more artist to reply. Book of Oblivion – First sketches coming in. Scion Hero – Index in. Putting printer files together. 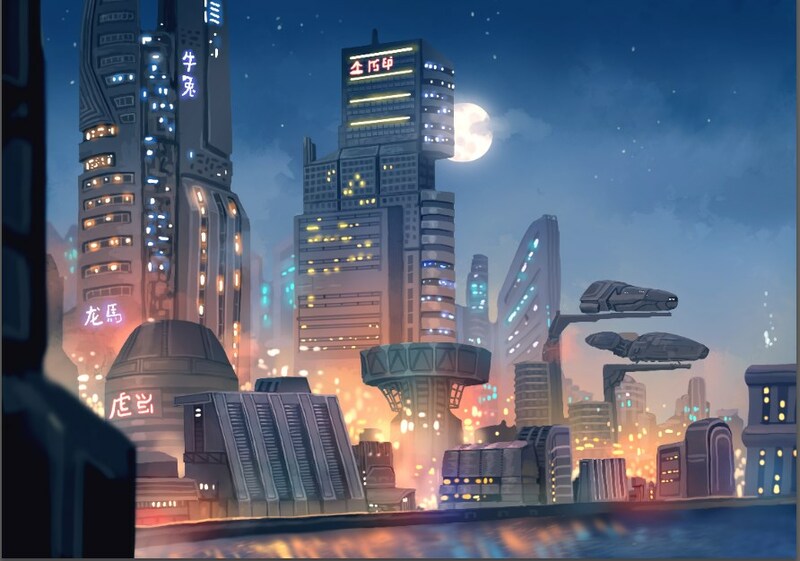 Scion Origin – Index in. Putting printer files together. Pugmire Roll of Good Dogs and Cats – Getting backer PDF ready to send to backers this week. Adventures for Curious Cats – First proof corrections in. Slarecian Vault Art Pack 01 and 02 –Waiting for PoD proofs. Today is Alice Coopers’s birthday! Welcome to My Nightmare! Is there more of an update you can provide on Signs of Sorcery? This is the third week in a row that it’s listed as ‘over to layout this week’. Indexing done? Scion printer prepping? They Came getting arted? My new RPG shelves in so I can finally take all the 20th Eds out of the box? What a start to the month! Maybe White Wolf needs to be pinged again about Gods and Monsters? Maybe they…like…forgot? No, they didn’t and we are in communication with them about it. Hi, any news on Hunter 20th anniversary edition ? Seconded! I would love some HTR20 books! As I’ve mentioned before: not our call to make, it’s up to White Wolf. In a similar direction, Have you guys pitched Mummy The Resurrection 20 to WW? I loved that game. Fetch Quest is almost here! YAY! I see that Geist 2e is still in indexing, I hope it is done soon. Can we be expecting it in the backer e-mails sometime in the not to distant future 🙂 ??? It’s in proofing, and that’s a process of back and forth with the layout designer and the dev team, so there’s not a set time on that. Really, really pleased to see Technocracy Reloaded moving up the track. And so many great kickstarters to back! Hope you enjoy them, we really are looking at a great year for Kickstarters. Could we see another c20 PG preview soon? Has the Aberrant art already been worked on and I just missed it? We’ve been working on prepping for art, but haven’t contracted anything as yet. You haven’t missed anything, we just don’t usually talk about our prepping for things. I am so excited to see Technocracy Reloaded finally moving ahead in the development cycle. Any idea of a rough waiting period before we see more? I know we can’t get definite but just knowing a soft timeline would be great. Any sort of estimate, whether we preface it repeatedly with disclaimers or with labels like “soft guess”, seems to become carved into stone by some of our community. It adds unneeded drama to our creative process when we get called liars and unprofessional when we decide we need to take the time we feel is necessary to make sure a book is the way we want it to be. So, for now, we don’t give any sort of guess on how long anything takes, but instead make sure everybody can follow along with a project’s progress on the blog. Thanks! Is there a chance of an offset print run for Exalted 3e? I have heard that the POD process used by DriveThruRPG doesn’t hold up well at that page count. I’ve heard from others that the book is holding together just fine, from others that their book is as good as other PoD books (so very good but an occasional bad copy), and from still others that their book completely fell apart, all as anecdotes from buyers. I know my PoD copies are great, but I’m not thumbing back and forth through them in order to play. So, seems like luck of the draw combined with extent of usage. We’re looking at several options concerning the EX3 core, but nothing announce-able right now. Thanks! I ordered my POD copy as soon as it was available and use it regularly. I haven’t had any problems with the binding. Is it too early to ask how THE CHICAGO FOLIO and LET THE STREETS RUN RED writing is going? Really appreciate seeing the weekly statuses and the responses from Rich and team. I came looking for Signs of Sorcery status updates, glad to see things progressing along as I have a MTA2.0 game starting next week. Is there any chance this will come out within the next two months? I know any estimate is not a hard guarantee, but I’m super excited for the release! Definitely not releasing in two months, and two months would be the earliest we’d be doing the Kickstarter – and that’s very unlikely. 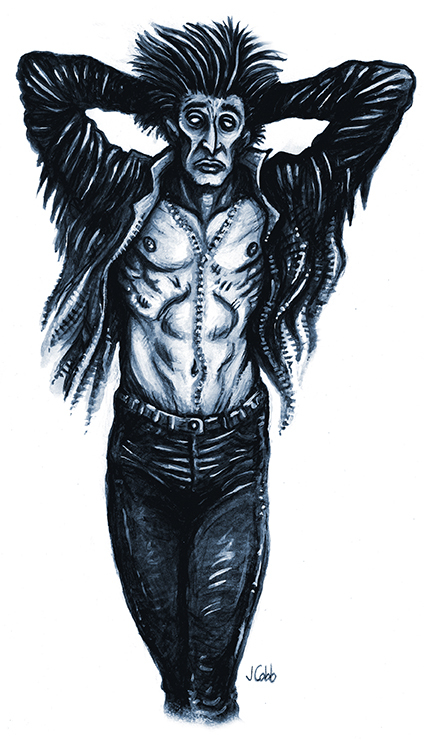 Hang on, we’re working on getting some incredible art for Aberrant to go with the excellent writing. It’ll be worth the wait!